I have the albums in three languages and still got this app so that I can have access to the digital collection any time, anywhere. 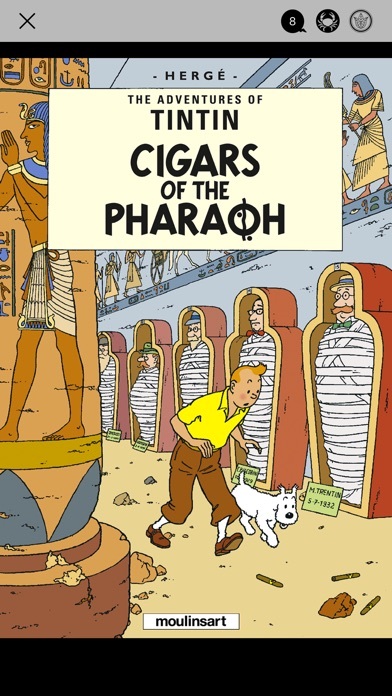 A must have for Herge fans. Good quality but they DOUBLE CHARGE you for the downloads. They charge $59 for all the Tintin covers and some virtual statues from the different episodes. 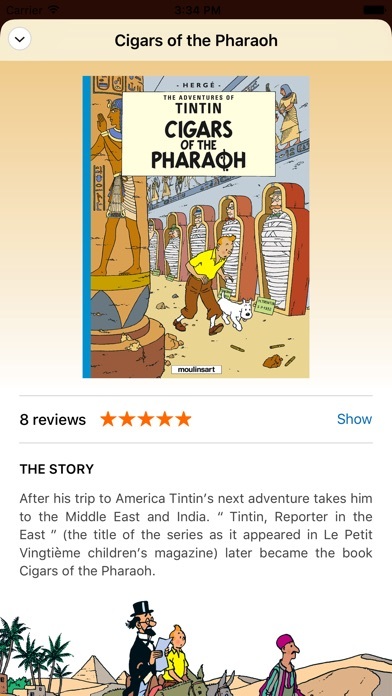 But then when you download the actual TIntin comic album they want $1 more for every Tintin you download if you actually want to read one. So kind of gouge you twice. Happens a lot with apps like this. But just good to have a guy let others know what they’re getting into before dropping money 💰 into something like this. 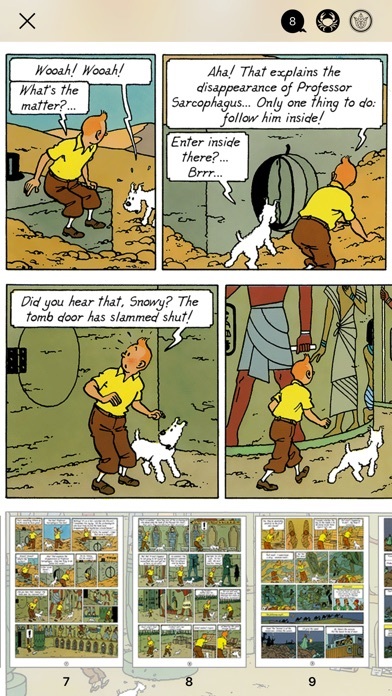 The actual Tintins to read are not available. Seems like kind of a ripoff for $60. 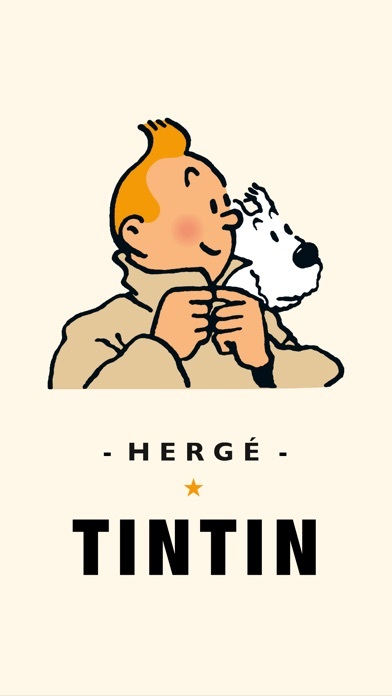 App works well, glad to have Tintin on the go now. 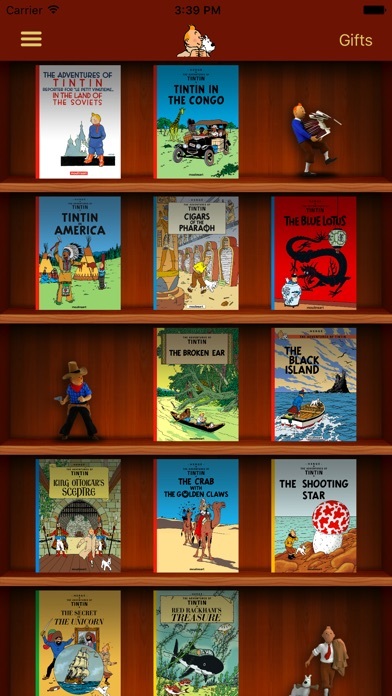 Love Tintin, love this app. Wish they would hurry up and finish publishing all the books already! Stories are funny. I always come back and binge read this series and sometime lose track of time. The stories are very fun. The support team is also amazing. Very very polite and helpful reps. I can’t wait for the future books to be released. I hope we see cross platform support like we see in “movies any where” this way I can read these titles on my laptop.